My students and I love to create anchor charts. They support our instruction by providing students a visual reminder as to what was previously taught in our classroom. They can also provide students with the tools to self-monitor classroom expectations. I believe students should be apart of the process of creating anchor charts to provide meaning to these useful tools. 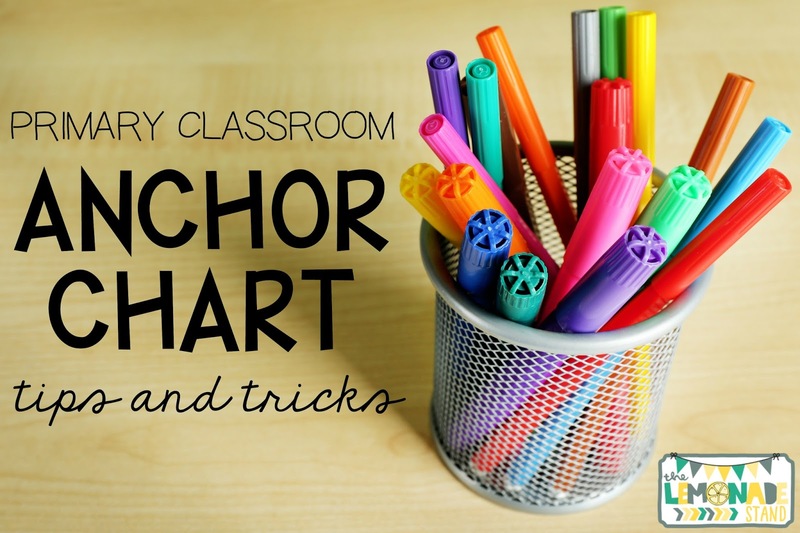 I have created lots of anchor charts over the years, and I have come up with some tips and tricks to help you create your own in your classroom, along with my favorite tools to use in the process. 1. 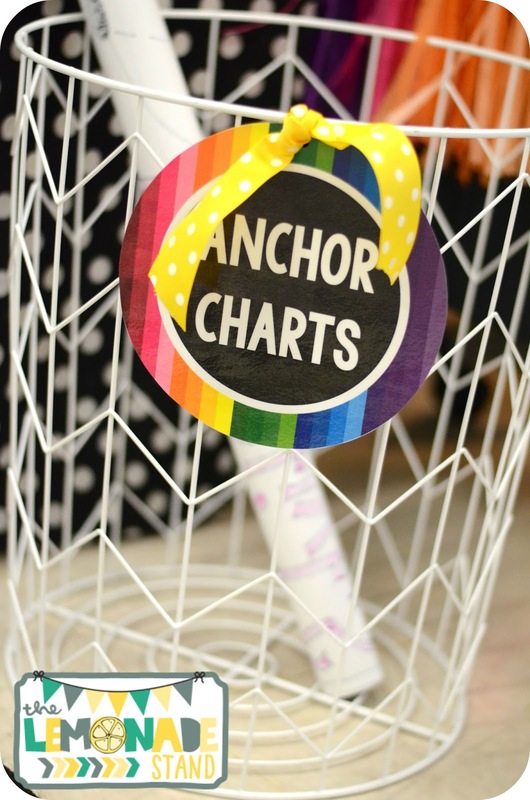 Make space for your anchor charts. 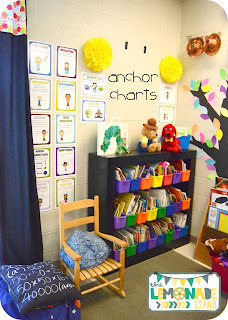 When I was designing my classroom space, I was very intentional about where I wanted to hang completed anchor charts. 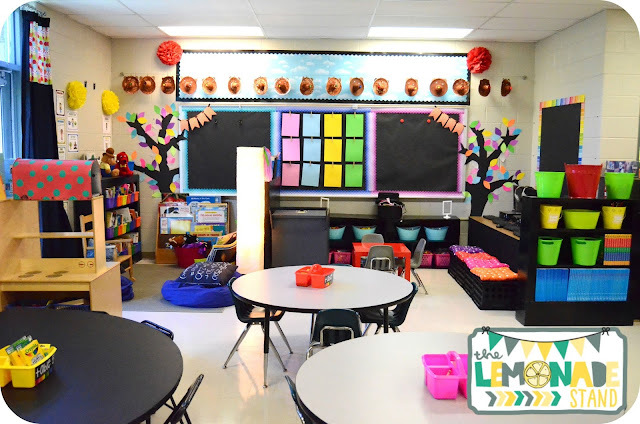 The classroom library needed space for them so that students could be independent in that area and reminded of expectations set forth earlier in the year. The same goes for other spaces in the classroom. I used extra large chalkboard clothespins that I found in the Target Dollar Spot and hot glued them in those areas. 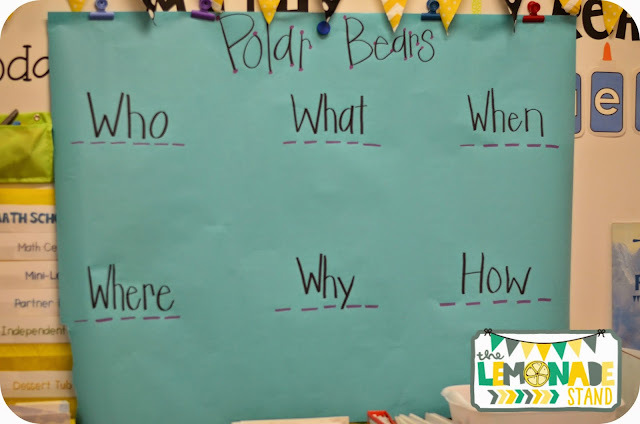 I also used magnetic hooks where I could so that I could quickly and easily hang newly created anchor charts. 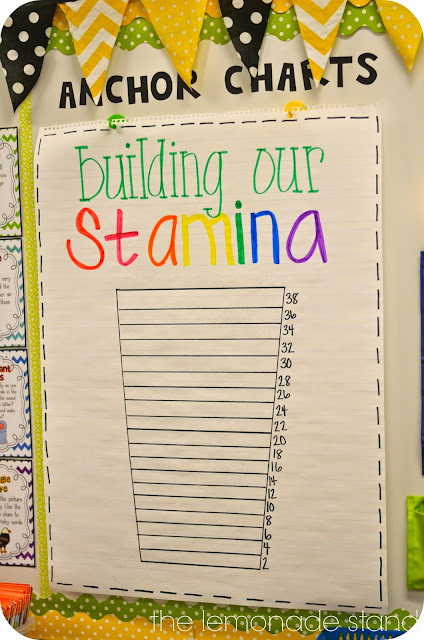 You don't always have to use the large, expensive tablet paper you see for your anchor charts. I do always have those on hand, but they are not necessary. I do like to use them with and without the lines depending on what type of chart I am making. The sticky ones are great, but they are difficult to laminate if you are creating one that you want to save for next year. If you have the large bulletin board paper, tear off a strip of that! Sometimes, you need a gigantic space! 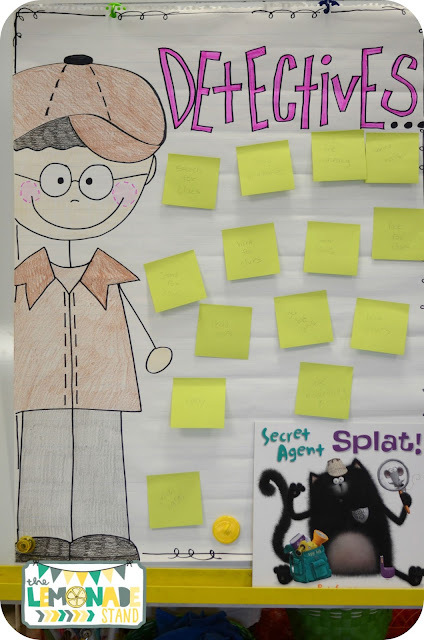 We needed space on this one to add questions that were created on sticky notes, and there were a lot of them! You can even add those cute little posters that a lot of TPT sellers add in their units with some fun washi tape. 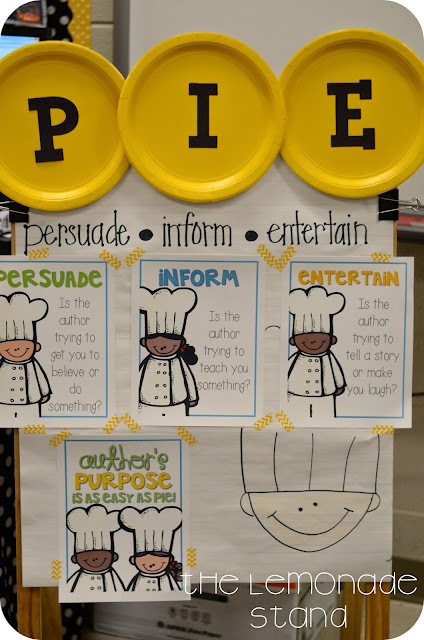 For the one below, I even added plates to the top for PIE for author's purpose. The bright colors and 3-D effect helped grab students' attention. Give it some shape! Make it the character from a book or whatever you may be studying related to your theme. This wolf was definitely memorable. 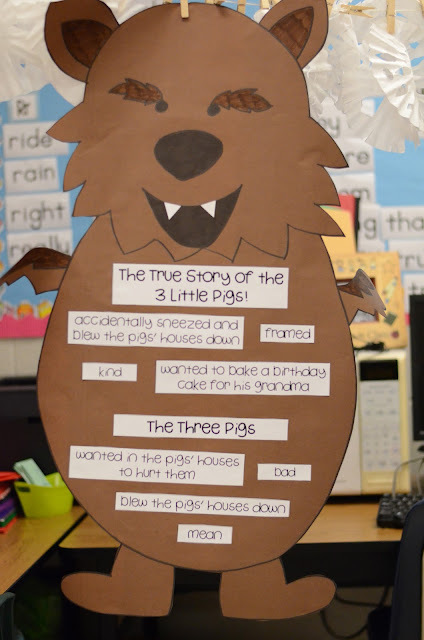 Students had to sort events from the two different versions of The Three Pigs onto the Wolf. Of course, all of the events were related to the wolf. Great for comparing a character in two different story versions! 3. They don't have to be cute. 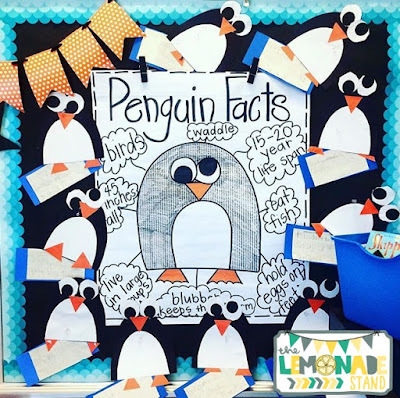 I have heard so many teachers say that they can't make anchor charts because they can't do cute. I really don't think mine are that cute, either. I am usually creating them in front of my students, so I can't take the time to make them perfect. Not that I could anyway! You can see that the one below is not cute! It has literally one word on it! The look is not important---it's the content. So, don't worry about cutesy! Make it meaningful for your students. I have tried lots of different markers and sticky notes over the years on my anchor charts. I have finally narrowed it down to my faves! 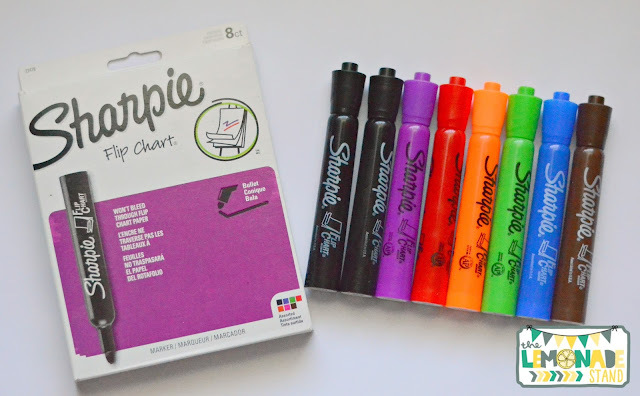 My co-teacher, Holly, introduced me to these markers. They are hands-down my favorite anchor chart markers! They write so smoothly and the colors are very bold! I get them from Amazon as an add-on item, and they are very inexpensive. I highly encourage you to try them! 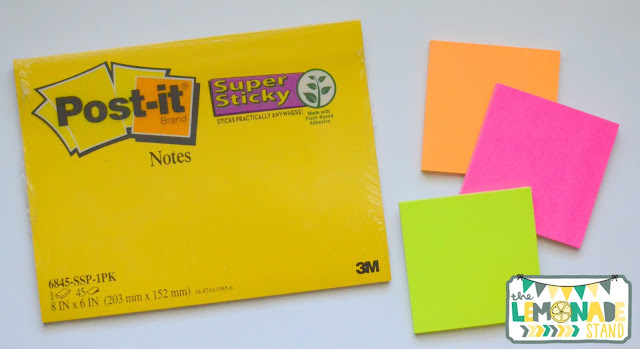 Sticky notes are a must for getting your charts to be interactive. There are lots of cute shapes and designs out there these days that can really add to your chart. But I do have to say, that I am a Post-it Brand girl. They stick, by far, the best. A lot of the other brands just do not stick well and fall off shortly after posting them to the paper. :( Post-it Brand has some fun shapes, colors, and I am loving their extra large sizes they have come out with! 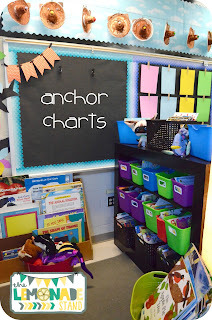 I have struggled over the years with storing my anchor charts. I just ended up throwing them away and creating new ones each year. I wasted so much time doing that! I have a new strategy now that is working much better. After making the bones of the chart ahead of time, we laminate them. 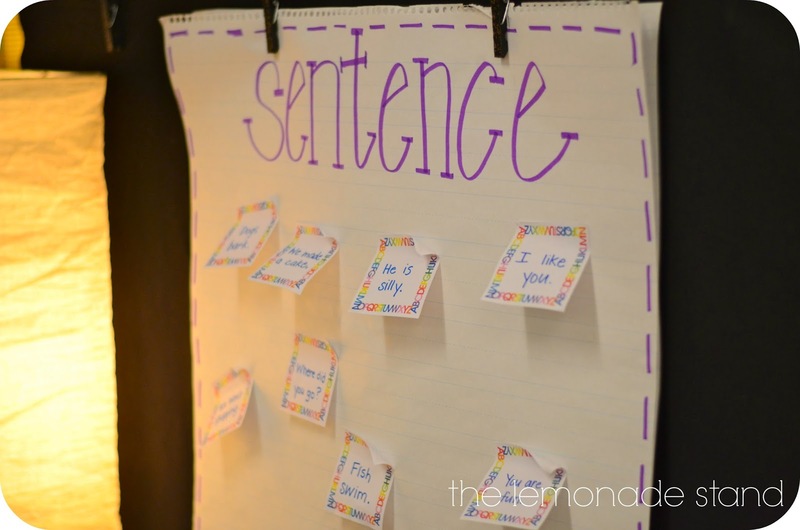 They can still be interactive and students can help in adding to them with sticky notes or dry erase markers. I roll them up, rubber band them, and store them in this laundry basket. I ended up having to buy another one to store them all! You can put a little sticky tab on the end of each one so you can easily find it the following year. You will probably need to even color code them by month or season so you can make your search even easier! I made this label from Schoolgirl Style's Happy Rainbow Collection. 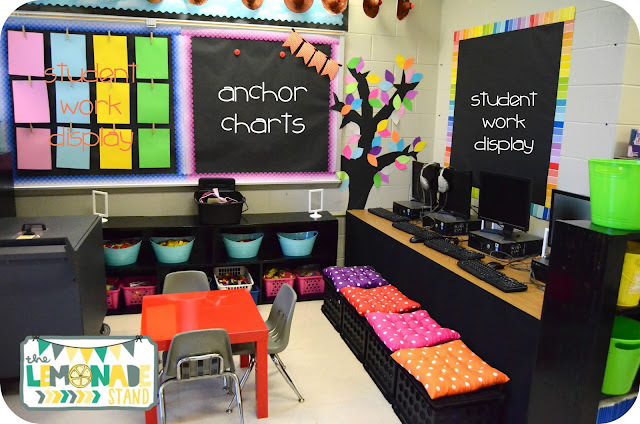 It would be very easy to make your own, too, to match your classroom. 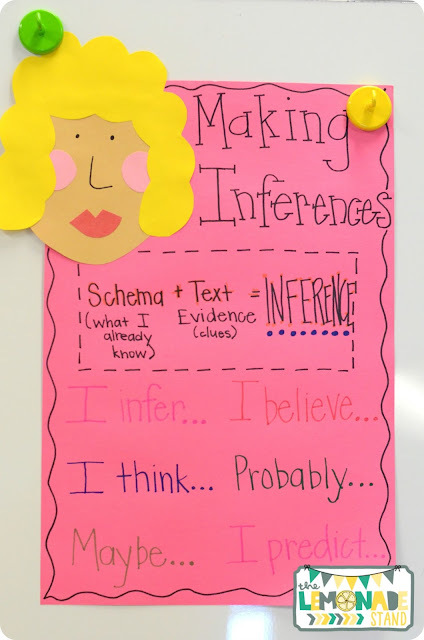 Anchor charts are my jam and I can't live without them! I would love to know what your favorite supplies are and your best tips, too! Thanks for reading! I love these tips Tiffany - I too am obsessed with anchor charts and have a specific area set up in my room for them. I also like to use Mr. Sketch smelly markers on them. I love your basket at the end of your post to store them....LOVe everything about this post! Thanks for the reminder about Anchor Charts. I've gotten away from using them this year, but they really are a great teaching tool! I need to start using them again.